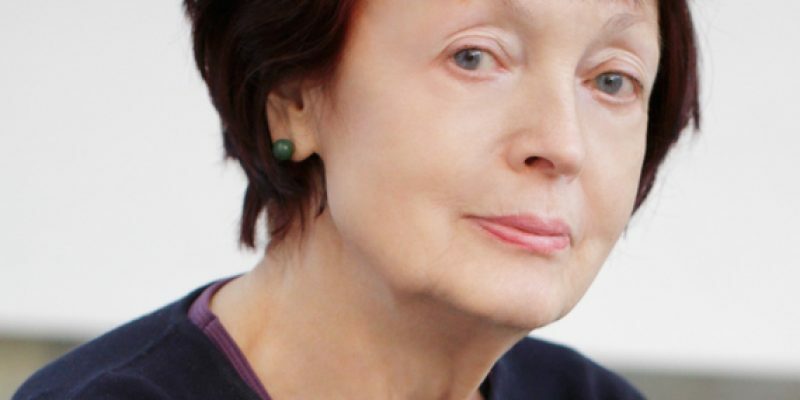 Art collector Erika Hoffmann acquired her first work of contemporary art in 1968. After that, she dedicated her life to fashion. She developed the Lady van Laack label, which she continued to grow until 1988. Hoffmann has concentrated on the subject of clothing at a variety of exhibition spaces, including the Altes Museum Mönchengladbach, drawing inspiration from sources such as the Russian Avantgarde. After working on an art hall project for Dresden, she and Rolf Hoffmann renovated the courtyards Sophie-Gips-Höfe in Berlin-Mitte from 1994 to 1997. Still today, the contemporary art collection Sammlung Hoffmann is housed in her living and work spaces with yearly changing settings and is accessible to the public with prior registration.